– The Cell reserves the right to dispose of any device not collected within thirty (30) days after due date for pickup. 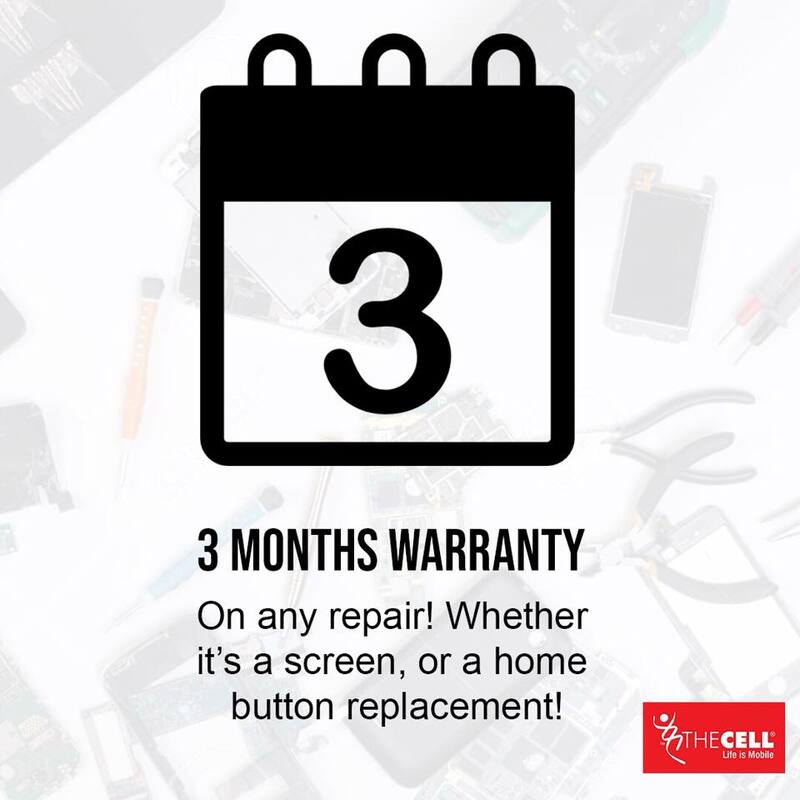 – All repaired handsets carry a 30 day warranty, from the date of repair (NB: not from date of collection). This warranty does not cover further damage caused by the user.